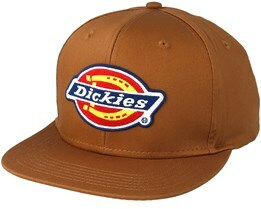 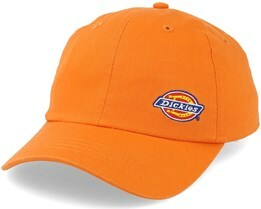 Here you will find our Dickies Hats. 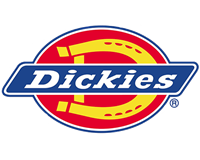 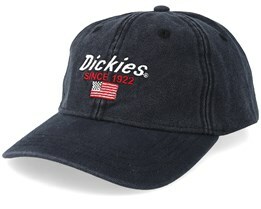 Dickies was founded nearly 100 years ago in 1918. With such a long history, they have long since created a great story that still continues today. Through long experience Dickies have developed an amazing level of quality. 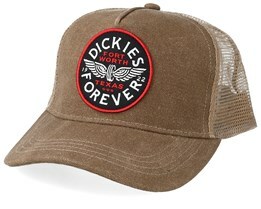 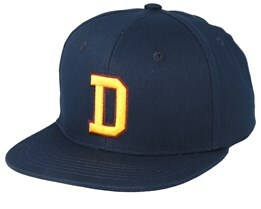 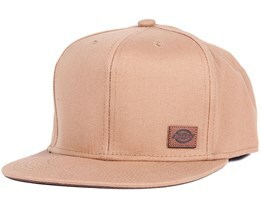 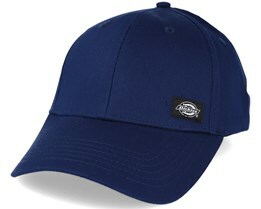 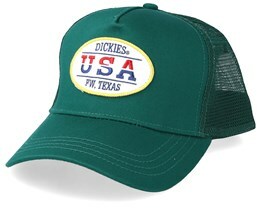 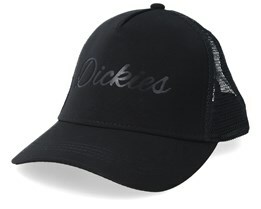 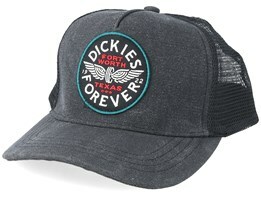 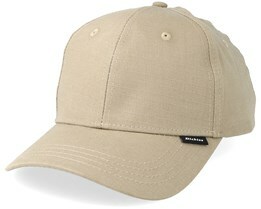 Buy your new Dickies cap with us today - we will ship your new hat to you the same day! 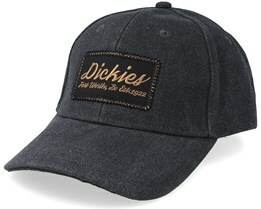 Dickies has its roots in work clothes. 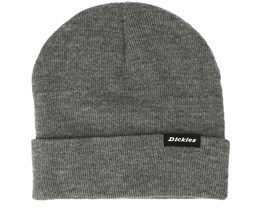 However, their robustness of quality and their dedication to maintaining the great feeling of classic American work wear has also made them very popular in street fashion. 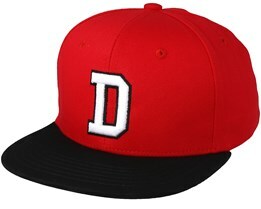 Many of their caps and snapbacks have become true icons that return year after year. 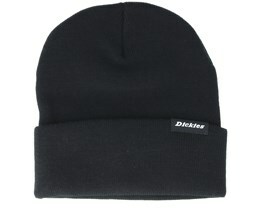 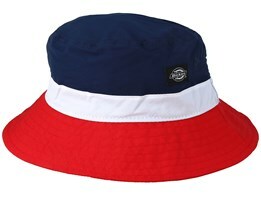 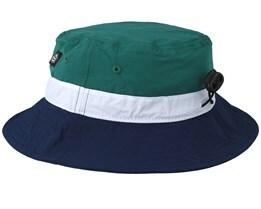 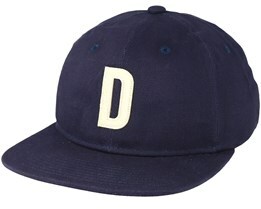 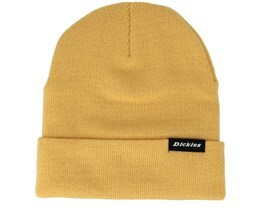 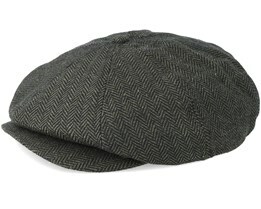 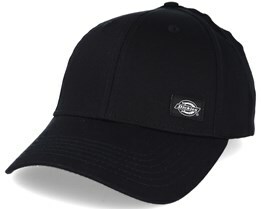 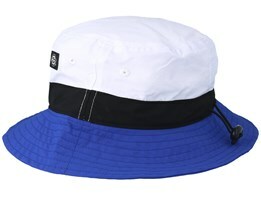 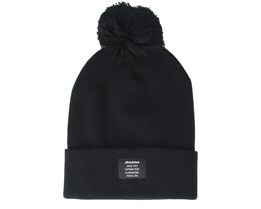 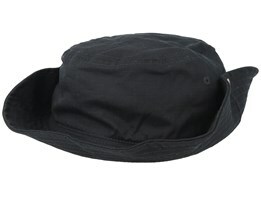 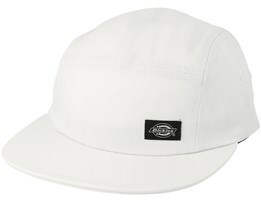 Quite simply - hats by Dickies are genuine products that are always in style.